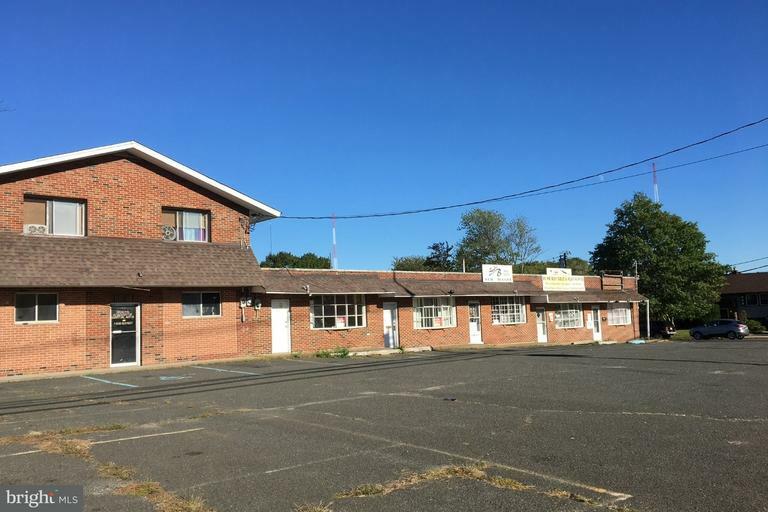 Tremendous redevelopment opportunity and just off 295/42/130 interchange! 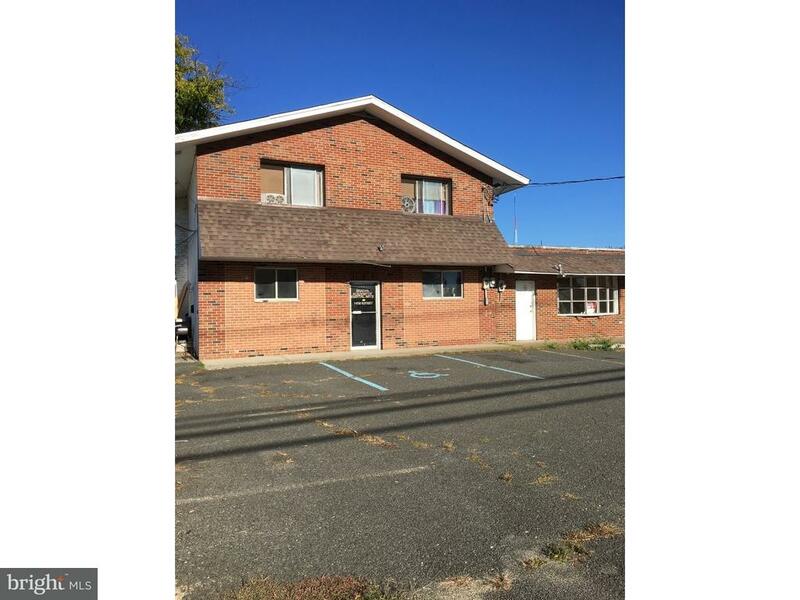 This Corner location is a 7 unit strip center along busy Creek road has ample parking and dual access from front or rear of property. 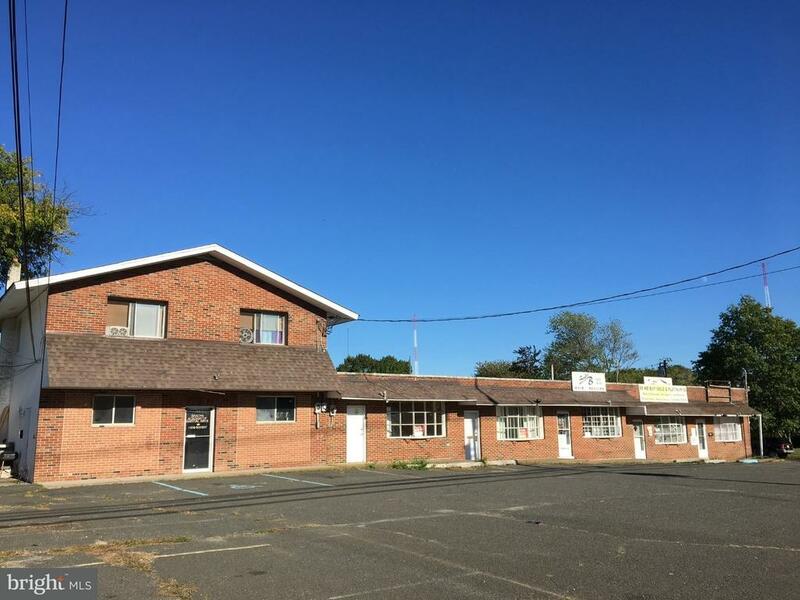 Immediate lease or sale opportunity. 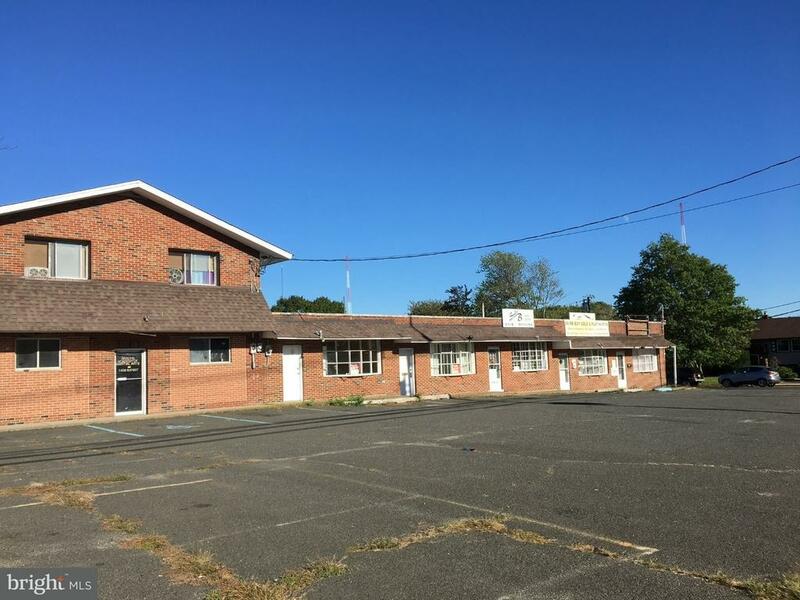 total approximately 7000 sqft multiple use with large rear lot fenced in. Second floor apartment leased long term with plans to add additional second floor residential units. 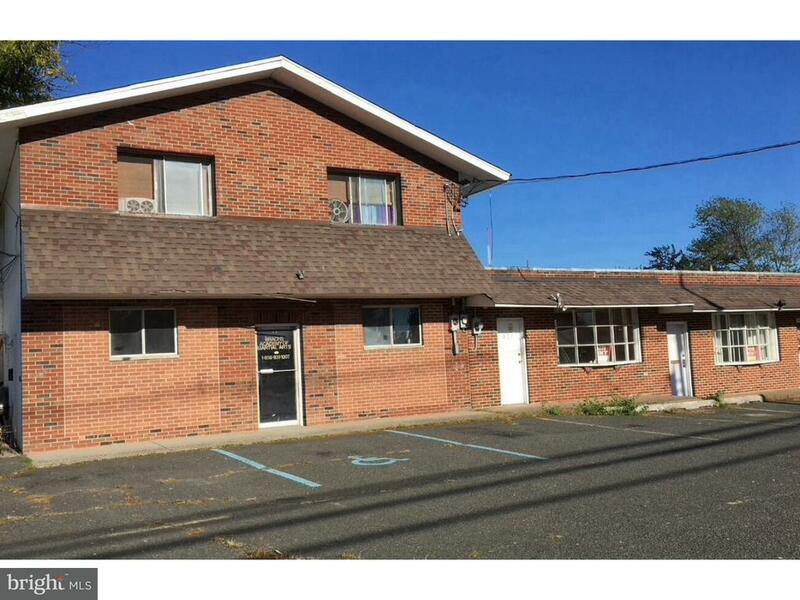 Remaining first floor office/retail space vacant and ready for immediate use! Priced aggressively to sell.